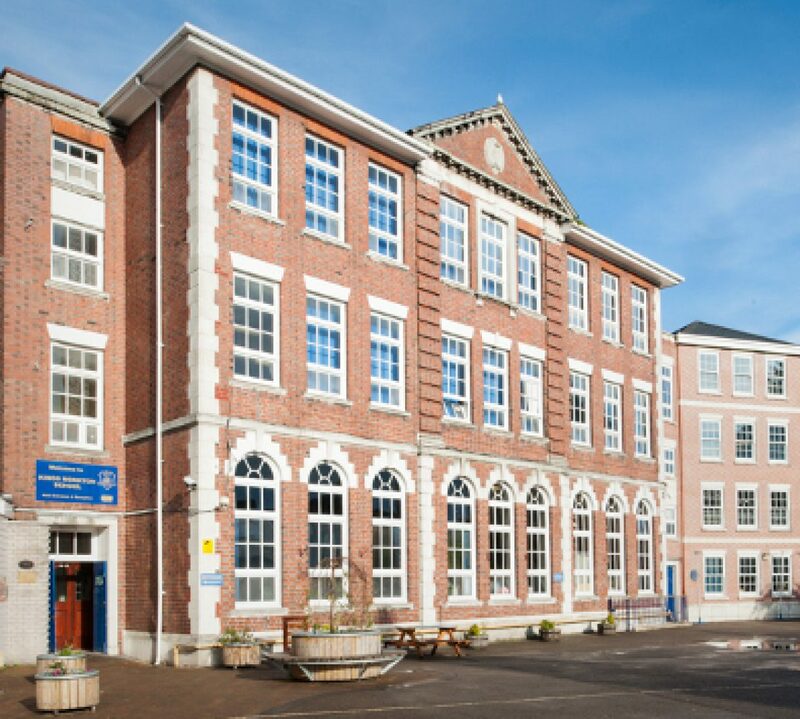 On Friday Years 3 to 6 visited We The Curious in Bristol. We had a brilliant time there and really enjoyed ourselves! Year 3 and 4 completed a workshop on the digestive system. We learnt the different organs that are in our bodies to help us digest our food and the job that each part of the digestive system plays. We had to play the part of our mouth, stomach and intestines to digest our ‘food’ and get rid of the waste product poo. We also completed an experiment making different toothpastes. We had cards with different recipes that included bicarbonate of soda, glycerin, peppermint extract and sand. Our recipes didn’t include all of the ingredients and some of us could brush our ‘teeth’ with toothbrushes but some people had to use our fingers. We found that brushing our teeth with toothbrushes was better and some ingredients were more successful. As it’s ‘Science Week’ we’re going to look at this in more detail this week so come back and see how we get on! A very big thank you to We The Curious for our exciting day on Friday, we loved exploring the exhibitions and learning new things in our workshops and shows! I hope you are all staying warm and safe as the snow swirls around outside! If you are looking for some activities to do while you’re off school why not use the snowstorm as an inspiration for a story or a poem? Write your work in your Google Drive and don’t forget to share it with me. There is also some work on Abacus and MyMaths that you can complete, if you complete it all remember it’s always helpful to practise your times tables and ‘hit the button’ is a fun way to do this. I’m looking forward to hearing about your snow adventures, see you all soon! Today we were looking at the heart and we found our way in through the aorta and the pulmonary artery. The hearts were a different shape to what some of us thought they would be. We felt the hearts and they are made of tissue and muscle. We could see the blood vessels. There was some fat on the outside of the heart because we need some fat in our bodies to keep our organs warm and protect them. Before we cut them we had to feel them to see which side was the thin side and which was thicker. The thicker side was the ventricle muscle. When we cut the hearts open we could see the blood vessels, the 4 chambers and what we think was the aortic valve. We put our fingers through the aorta and pulmonary artery to see which chamber they went into. It was disgusting but extraordinary to see what was inside our heart. It was interesting to see what the chambers in our heart look like. I liked it because I found out that one side of your heart is thinner than the other. The best part for me was feeling the heart because it felt firm, fleshy, strong and slimy. I liked the part when we saw all the blood vessels because it was satisfying to see what they looked like. I expected the heart to be a bit bigger because it pumps in your body. I didn’t know that the fat around the heart was so hard. It’s interesting how the heart works hard every day and I saw how the blood gets into the chambers. I enjoyed looking inside the heart because it was amazing to see lots of blood vessels. I didn’t like the bit when I touched the heart and it was extremely light. Today we found out how the lungs work. We looked at some lambs lungs with Year 3. We had to put on aprons and gloves and we worked in groups. To see how the lungs inflate we used a balloon pump to blow air into the lungs. We put the balloon pump into the trachea and we saw the lungs inflate with air. We were surprised how big the lungs were when they were inflated and how small they went when they were deflated. One group could clearly see the one of the bronchioles and it looked like a tree. We cut the lungs open and we could see the tubes that lead to the air sacs (alveoli). Another group was able to put their stick through the trachea and found their way into the lungs. The lungs felt wet, slimy, cold, squishy, and spongy. The trachea felt harder than the lungs and they felt bumpy. On the back of the lungs we could see the tissue that would connect the lungs to other organs. I thought exploring the lungs was disgusting but okay. I thought it was weird but awesome because we can see what lungs actually look like. It was amazing to see how our lungs work hard every day. It was inspiring to see how the lungs would work. I thought the lungs would be small but today I found out that the lungs were really big to pump a lot of oxygen around your body. I learnt today that our lungs need a lot of oxygen from the air. It was interesting feeling the lungs because it felt smooth in some places and bumpy in other parts. It was interesting looking at what’s inside us. I liked it when I put the stick through the trachea into the lungs. It was interesting how squishy our lungs are. It was interesting when you blow the lungs up, they change colour. It is satisfying to see how your lungs breathe. It was amazing to see how our lungs would work. It was interesting because I saw the holes in the lungs. It was strange that only one of the lungs inflated. The bronchioles looked a bit weird but I am a bit squeamish. I enjoyed touching the lungs because they felt funny and squishy. Two donkeys are staring at the geese because they are making too much noise. Te goslings are pecking the floor because they are looking for food. A robin is singing for the donkeys to calm them down. One donkey is playing on his own and he is feeling down. 4 geese are thinking about why the donkeys are staring at them. Two nosey donkeys are having a conversation about the white noisy geese with an orange beak. The cute yellow goslings are tapping the floor with their black beaks because they are trying to find food. Two small blue birds are flying in the sky because they want to go to their nest in the tree and see their mummy. 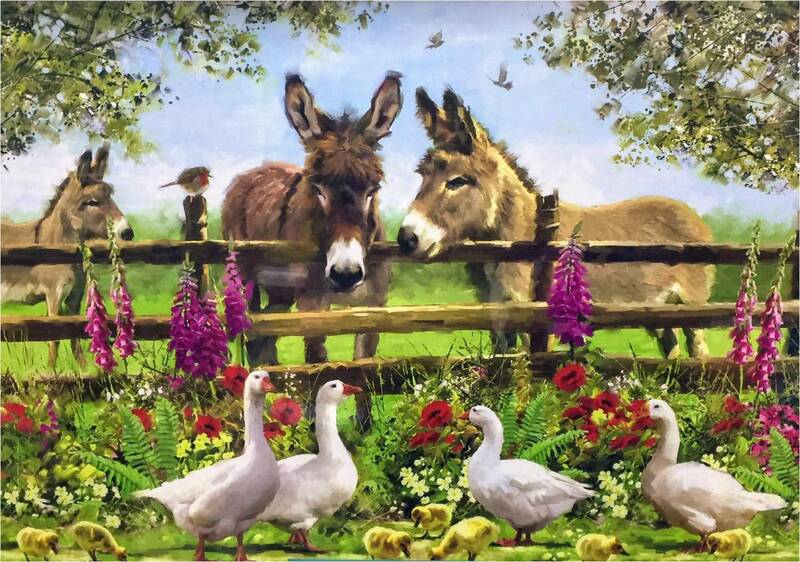 Four mean white geese are eating the beautiful flowers because they are hungry and the two donkeys are very angry at them. One brown donkey is walking alone cause the other two donkeys don’t want to be his friend.